Generating leads - both high in quantity and quality - is a marketers most important objective. A successful lead generation engine is what keeps the funnel full of sales prospects while you sleep. 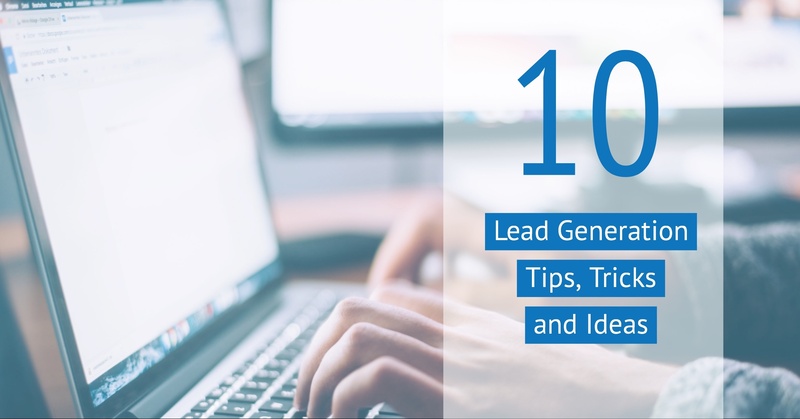 Surprisingly, only 1 in 10 marketers feel their lead generation campaigns are effective. What gives? 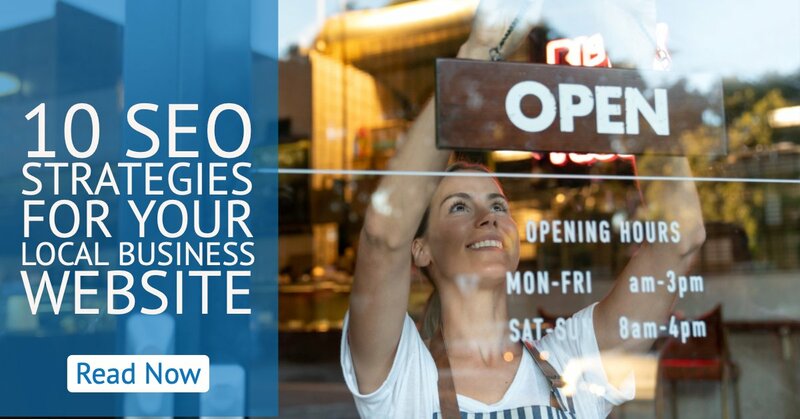 If you run a store-front business or offer a service that is within a specific local-based geographic area, then you will want to focus your marketing efforts on getting in front of local traffic. 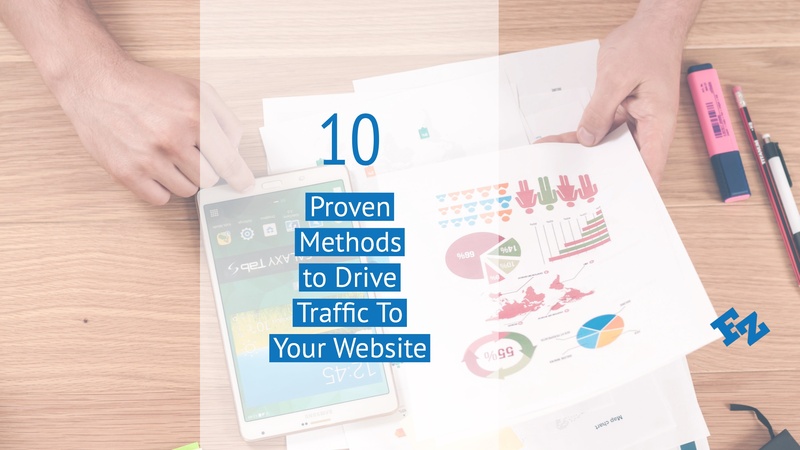 Developing a solid web presence can be the most challenging aspect of business for the owner. 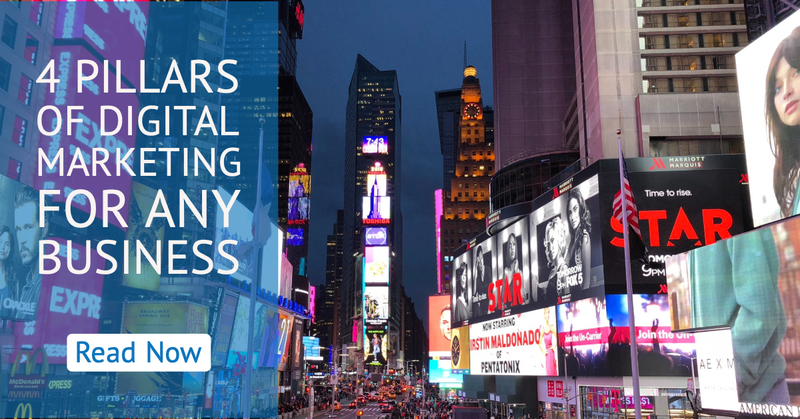 Thankfully, in a world of hyper-connectivity we have more options than ever to boost your company’s online visability.